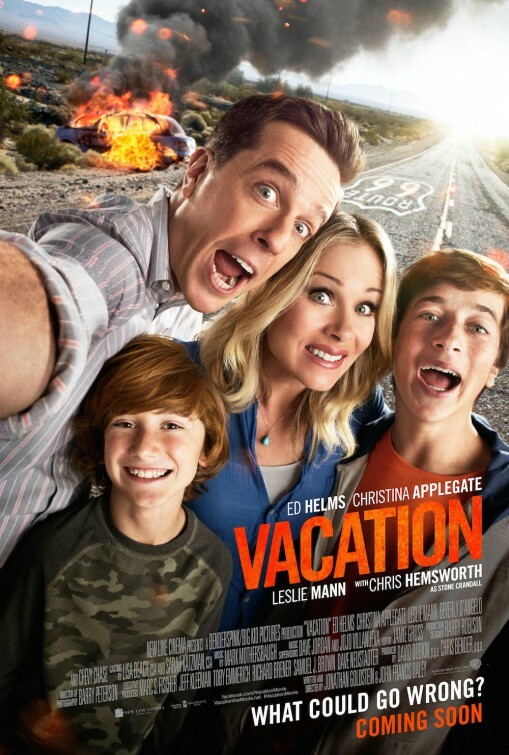 The Griswolds return to form in the 2015 comedy Vacation. The comedy, viagra approved which continues the adventures of the family from National Lampoon’s Vacation and National Lampoon’s Christmas Vacation, focuses on Rusty, the family’s oldest son who has now grown up and created a family of his own. Played by Ed Helms, Rusty– like his father before him– wants to take his family to Walley World, a giant amusement park. Like the original Vacation, much of the film’s comedy derives from the family road trip that ensues on the way to the park. Here, some of the scenes (including a visit to a waste treatment river and a visit to a grimy hotel room) fall apart but there are really strong elements here that create a few chuckles as well. The film’s greatest strengths may be in the supporting cast with Christina Applegate standing out in a scene involving her old sorority. Also, Skyler Gisondo and Steele Stebbins do strong work as bickering siblings with Gisondo playing a hyper-sensitive teenager with more journals than one could image and Stebbins playing his tough-minded and possibly psychotic little brother. 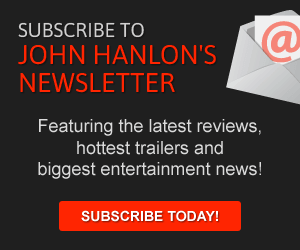 DVD Special Features: A reel of deleted scenes including a noteworthy one featuring Chris Hemsworth’s weatherman Stone Crandall and a look at the benefits of filming in Georgia. 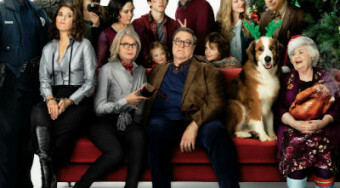 Blu-Ray Features: A gag reel, a featurette entitled Return to Walley World and a segment called The Griswold Odyssey, which talks about some of the family’s relationship’s to one another. Highlight: The brief Georgia featurette discusses the benefits of filming in Atlanta and the surrounding area (and all of the unique locales found there) and also notes Helms’ personal connection to that area.